Teach With Games – and make your own, too! Here’s a neat – and FREE! – way to create your own simple printable games to help younger students review or memorize what they are learning. TeachWithGames.com has developed a online tool that lets you quickly create free printable card games with your own customized information, PLUS you can also search for games others have made studying the same information you need to memorize. Once you make a game you can save it for yourself — and as soon as it’s approved, it will also be shared with others to study the same subjects. It’s a community of games! 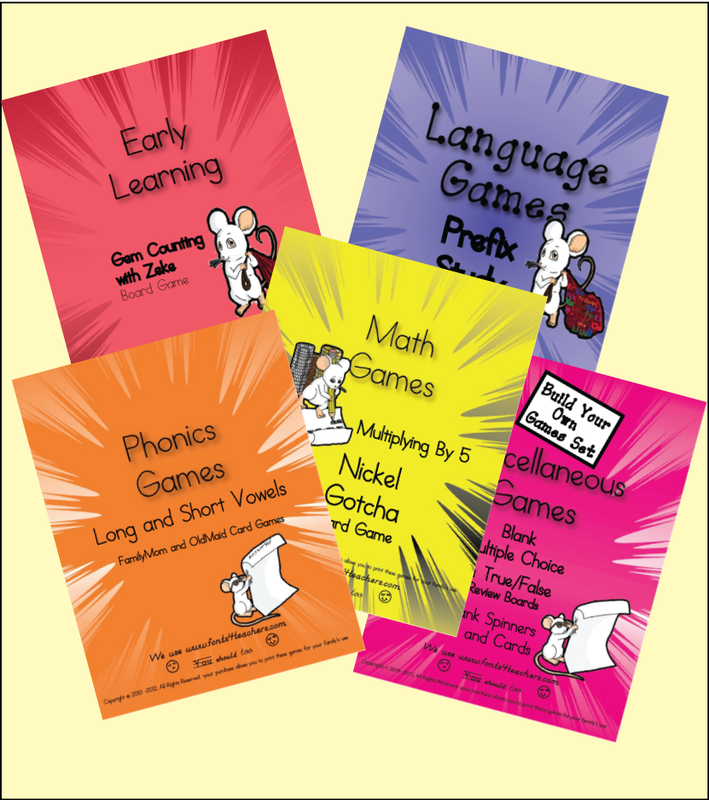 There are four different style game formats that can be used for different information: Pairs, Sets, Categories, and Sequences. Examples of all these can be found on the site. And you can click HERE to view a short instructional video that shows you step by step how to get started and create your first game. Access to the tool is free when you register for a free membership on the site. So, you have read everything you can about planning a homeschool schedule. You have tried some planners – but they take too long and don’t seem to work for you. What now? It is time to try a planner with a difference, courtesy of Julie Gilbert at homeschooling-ideas.com. 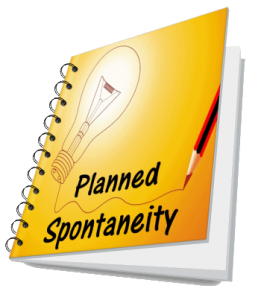 Julie’s new ebook, “Planned Spontaneity”, helps you do just that – plan for spontaneity in your homeschool. With a simple, yet very effective approach, this planner is a great way to make your homeschooling time a lot more fun and creative. Loaded with great tips and ideas that you can put to use right away. Check it out! Click here to go to the download page for this resource. Children’s book author Lou Treleaven has a unique crafts site that offers dozens of downloadable, printable “cootie catcher” paper toys of all sorts. It really stretches the boundaries of this traditional children’s paper toy. There are fairy tale cootie catchers, treasure hunt cootie catchers and lots more. 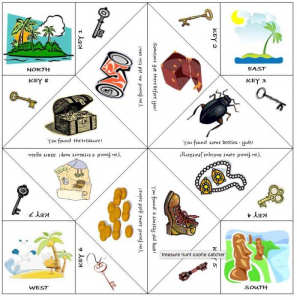 But what we especially like are the examples of educational cootie catchers that review different subjects, such as Spanish, geometry, art terms, forms of water, vocabulary terms and more. What a novel way to review basic facts or lessons! The purpose of Eye Can Learn is to provide parents with fun eye exercises to enhance their children’s visual processing skills for better academic performance and improved attention. If you know a child who struggles, the underlying cause may be vision – even if the child has 20/20 eyesight. Children also need to be able to track a line of print, coordinate they eyes for single vision, make fast focusing shifts, and accurately interpret what they see. The site has several games and activities to help with tracking, perception, visual discrimination, focusing and more. This is a terrific resource for any child having issues with reading and/or visual perception. Be sure to read the Getting Started page before diving into the fun and very helpful activities.